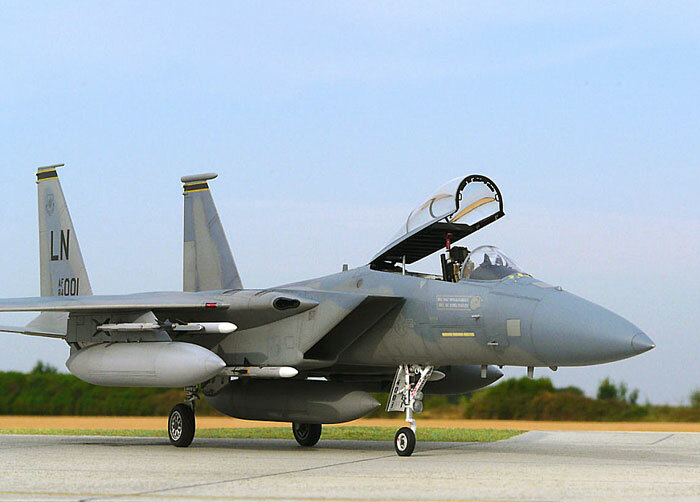 Here’s one of my latest completed projects: a 493rd FS/48th FW F-15C. The model is Hasegawa's 1/48 scale offering, certainly the best kit in this scale of one of the best looking fighters ever built. 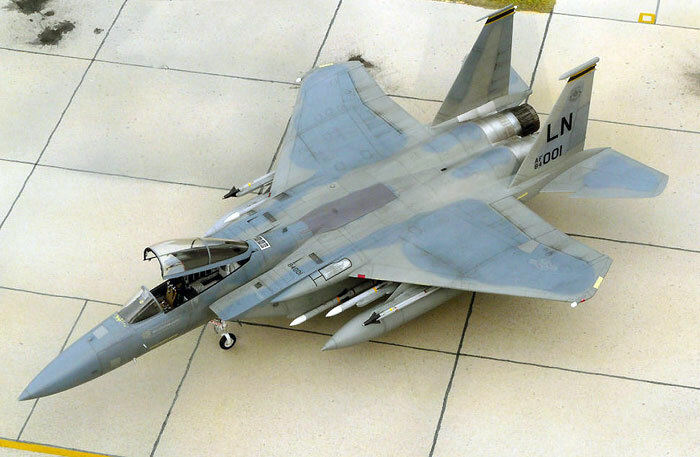 My Eagle was detailed using Aires exhaust cans, a number of scratchbuilt items and Afterburner decals. It should appear in a future issue of Air Modeler.